Comodo advances the viewpoint that, in an era of 64 bit technology, the 32 bit mentality of most providers just isn't keeping pace. Jersey City, NJ, January 19, 2012 – Comodo, a leading Certificate Authority and Internet Security Innovator, today announced that the renowned research and software testing firm Matousec found, for the third year in a row, that Comodo scored the highest in the gauntlet of 110 rigorous tests that comprise Matousec's Proactive Security Challenge 64. 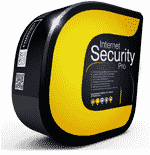 Matousec announced that Comodo Internet Security Premium achieved a product score of 94%. Matousec also credited Comodo Internet Security Premium with an "Excellent" Protection Level, and an enthusiastic "Buy It Now!" recommendation. 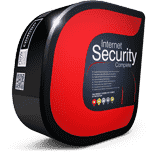 Furthermore, of the dozen Internet Security products subjected to this round of Matousec testing, Comodo Internet Security Premium was the ONLY product rated Excellent, and the ONLY product recommended to consumers. 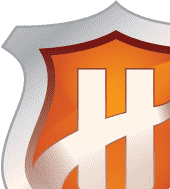 Matousec attributed this to the fact that Comodo's closest competitor only achieved a product score of 59% -- more than 30 percentage points lower than Comodo Internet Security Premium! In fact, Matousec rated every one of the 11 other Internet Security products tested as "Poor." "There are plenty of products whose vendors claim that they can protect you against all kinds known and unknown threats. But in fact their products implement just a basic set of features that can prevent the most simple attacks only. If a malicious application uses a more advanced approach to achieve its goal it is not blocked." "Comodo is about science, not hype. We devote ourselves to achieving technological advances, not devising fancy advertising campaigns. 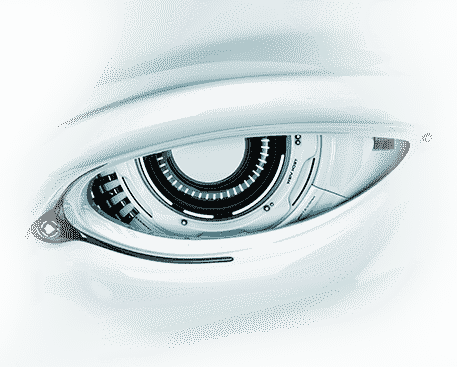 Comodo R&D is relentless, and our developers are top-notch. They never stop searching for the best way to apply the latest technology. And if that doesn't satisfy them, they simply invent what's needed themselves. This is why we've reached revered cult status among knowledgeable Internet Security software users, the world over." "Most Internet Security product providers still have a 32 bit mentality even though we've advanced to a 64 bit world. And if you can't figure out how best to use all the advantages implicit in a 64 bit capacity, your products will suffer. In testing. And in every day use. So, right off the bat, when they're subjected to a grueling battery of the most up-to-the-minute trials like Matousec's, they fail miserably." "(When) a malicious code gets inside the machine it may try to install itself silently to the system, to steal users' data or sniff their passwords, or to join the target machine to a botnet. This is what the products we test want to prevent. This is why they are used. The problem is that although the goal is common, not all the products implement sufficient protection. So, what does it mean if the product fails even the most basic tests of our challenge? It means that it is unable to do what its vendor claims it can. Such a product can hardly protect you against the mentioned threats." Proof positive that consumers must beware. It seems the Internet Security Software industry's biggest budget marketing campaigns may not translate into PC protection that's nearly as impressive. It's no wonder Comodo was the most loved Antivirus company. Amplicate, a social media analytics service that tracks more than 170 million opinions from more than 33 million social media users, reported "tens of thousands" of users had responded to Comodo's recent social media outreach, helping to increase the company's "positive rating" from 56 percent to 96 percent in the space of a single day!